Nuemedia is a full service digital agency with a growing team of creative and technical specialists all extremely passionate about the digital and creative industries and what we do. Our expertise covers the full range of digital design services: from strategy, design and development through to new media marketing and search engine optimization. All of our websites conform to the latest web standards and accessibility requirements from the W3C. We're not happy unless you're happy. This is why we design until you're happy. This is why we proof our work to you first and explain our reasoning. We don't stop until it works perfectly. We are a small London-based design agency formed by the union of two professionals: Matt designs and Michael codes. 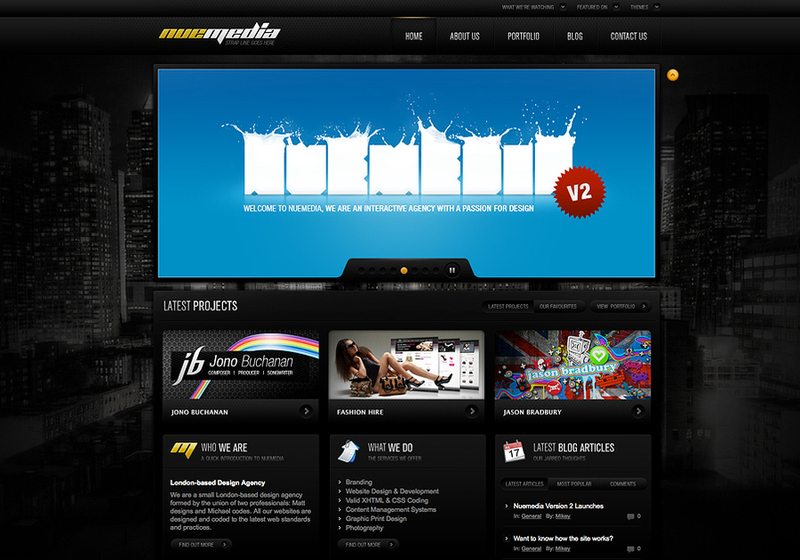 All our websites are designed and coded to the latest web standards.